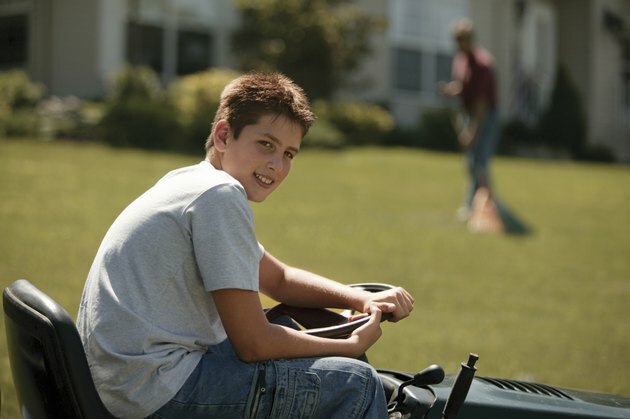 Even though your Troy-Bilt riding lawnmower is a quality machine, you may still have occasional problems with it. 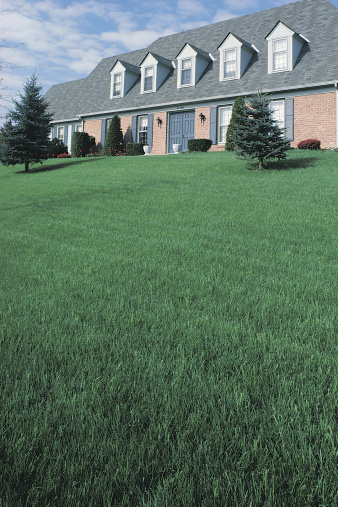 It can be extremely frustrating to find that your mower won't start, or that it cuts off once you start mowing. 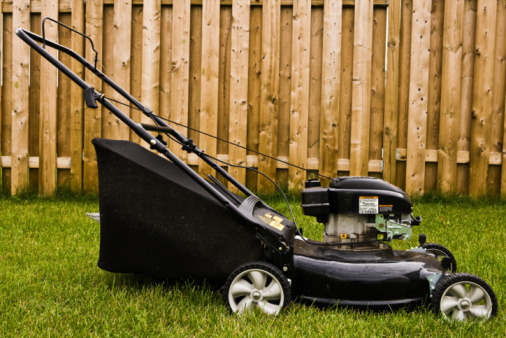 Before you call a professional, or take it in for repair, there are a few steps you can take to troubleshoot your mower. Be sure to refer to your user manual for specific instructions and a diagram of your particular mower model. Check to make sure the cutting deck is disengaged, that your parking brake is set, and that the safety switch is not on. Look at the battery to make sure it is installed properly and use a voltmeter to ensure that the battery is fully charged. Check the fuse box and all connections, and check to see if fuses are burnt out and need to be replaced. Also make sure the ground wire is intact; this is a black wire that goes from your engine to the frame of your mower. Inspect the engine throttle choke and control to make sure it is positioned correctly. Make sure you have gasoline in your tank; also check to make sure the fuel line and fuel filter aren't clogged with dirt or debris. If you're unsure, replace your fuel filter. Look to make sure the spark plug wire hasn't disconnected; replace the spark plug with another one. Inspect the blade to make sure it isn't bent. If so, this will cause the lawnmower to vibrate. Check the belt that turns the blade to make sure it isn't damaged. Tighten or replace the mounting bolt to the blade. How Does a PTO Clutch Work?